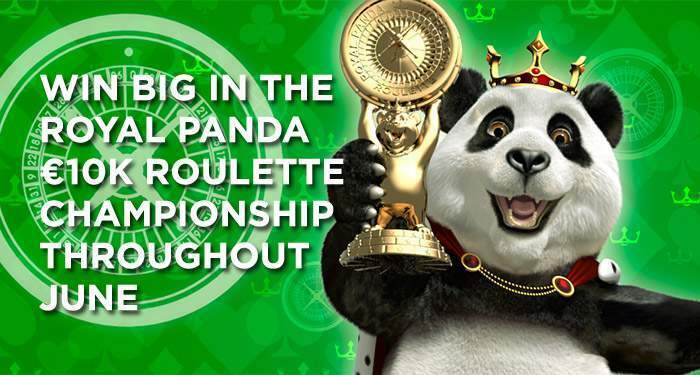 Do you have what it takes to become the first ever Royal Panda roulette champion? 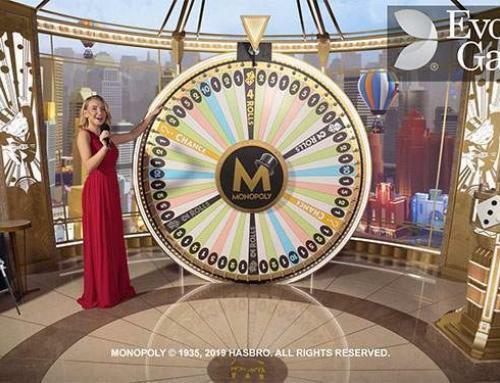 Play any of the exciting roulette games at the live casino throughout June, and compete against your fellow players to win a chance to take part in a thrilling live roulette finale with a fantastic €10k prize! 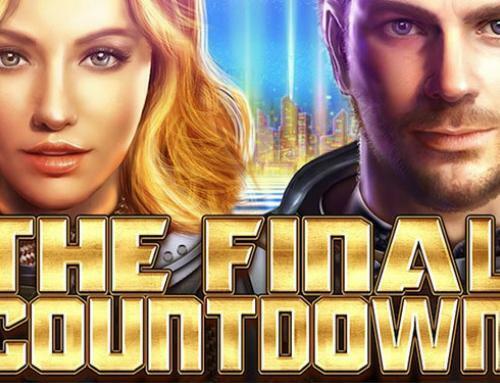 We all know that roulette is without a doubt one of the most exciting games in any live casino and at Royal Panda they just cranked this excitement up a notch. You definitely want to take part in this thrilling roulette tournament! Royal Panda has put up a leaderboard that will be updated every Monday throughout June. Are you ready to be Royal Panda’s roulette champion? Simply play any of the roulette games in our live casino between 1 June 00:00 (CEST) and 30 June 23:59 (CEST), check the leaderboard weekly for updates, and join Royal Panda in the thrilling roulette championship weekend if you meet the qualifying criteria. Good luck! 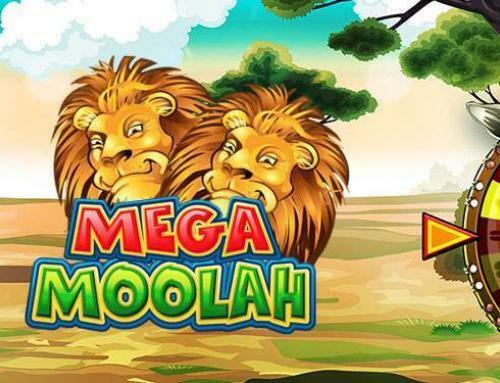 By the way: Royal Panda has our seal of excellence, that we only give to the very best and trusted online casinos out there. So you know you are in good hands.